You cannot help but be dazzled by the technology and transformative thinking that is the hallmark of Singularity University’s (SU) annual health conference, Exponential Medicine. With a mission to solve the world’s biggest challenges, Singularity University is unique in not just showcasing bleeding-edge tech, but in convening the “doers” who will translate tomorrow’s potential into today’s solutions. To get there, SU realizes that policy makers and ainfluencers are an essential voice to move those solutions forward. This is why they asked our own Jason Altmire, Senior Vice President of Public Policy and Community Engagement, to attend the event. 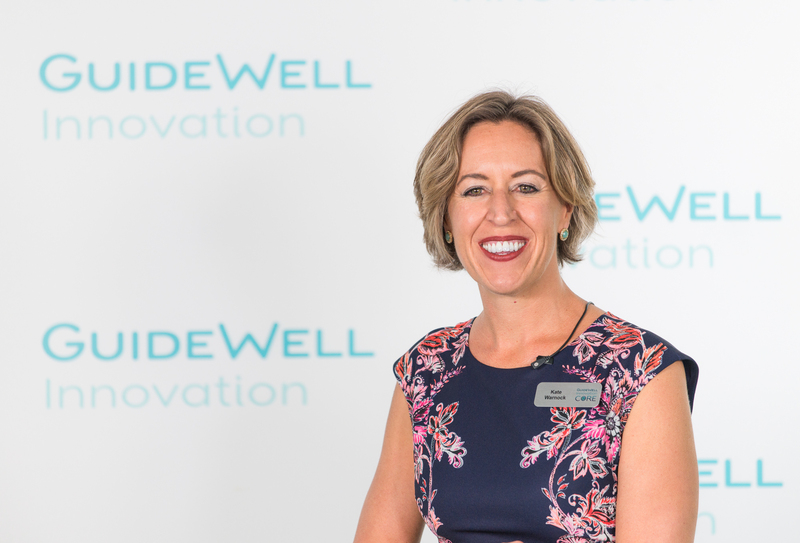 While there, we interviewed Jason on the intersection of policy and health innovation in our GuideWell Insights Lounge. As someone who served three terms as a U.S. Congressman, Jason acknowledges that government agencies are often maligned for slowing the pace of innovation. In his opinion, federal and state-level policy makers cannot continue to be reactive but must get ahead of decisions that shape innovations. Yet he counters that regulators are there to balance the promise of new and sometimes untested technologies with the safety and efficacy the American public deserves. Jason also cautions against the unintended consequences that might arise from the omics field, and privacy concerns over personal data aggregation. 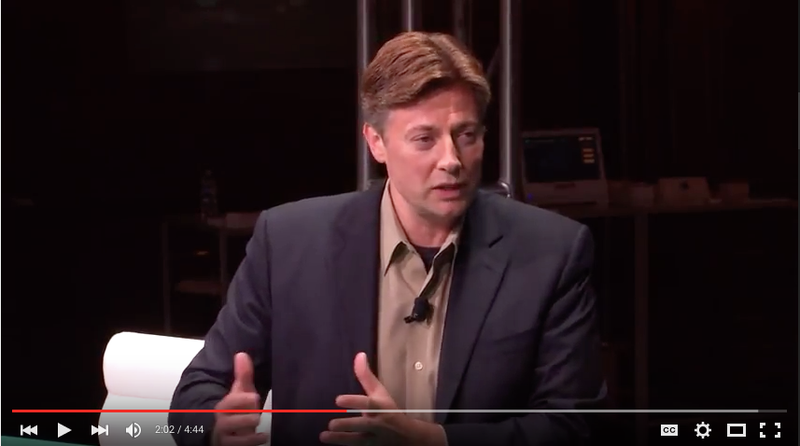 To that, Jason suggests attendees at Exponential Medicine would benefit from hearing directly from the public on such topics, so that learning can take place between both parties. We’ll bring you more opinions and interviews filmed at Exponential Medicine in the next several weeks, and invite you to peruse our entire playlist to find your favorite innovator.